The New York Times featured the activities of the GPL enforcement community recently. 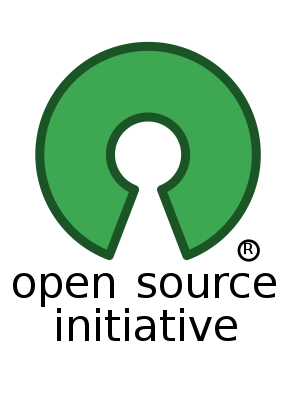 While there’s a part of me that’s pleased there are people doing this, I’m concerned that their actions – and those elsewhere, such as the Linux Foundation‘s compliance programme – are the focus of public understanding about open source software. Of the many attributes of software freedom that could move to front-of-mind, it strikes me that the minimal license compliance burdens for open source software are actually a comparative strength and having them presented as a feature applies a “frame” that serves only the detractors of software freedom. License compliance is a major and costly issue for proprietary software, but the license involved in that case is an End User License Agreement (EULA), not a source license delivering extensive liberties. When we compare like-for-like, we discover open source software has no such issues. End-users do not need to have a license management server, do not need to hold audits, do not need to fear BSA raids. No wonder proprietary vendors want to divert our attention! Open source is so much easier!